Sales from Africa-focused Gem Diamonds’ (LON:GEMD) iconic Letšeng mine increased sharply in the third quarter as improved demand for high-value rough precious rocks boosted prices, the company said Tuesday. The Lesotho-based mine’s sales jumped by 19% year on year to $48.1 million in the three months to September 30, Gem Diamonds said. While sales volume dropped by 3% to 25,909 carats, average price rose 23% to $1,858. The miner has found six diamonds larger than 100 carats atLetšeng in the first nine months of the year, compared with just four throughout 2016. The miner recovered 30,774 carats during the quarter, up 23% from the 24,999 carats in the second quarter. It achieved an average price of almost $2,400 per carat for the July sales, making it the highest reached for a tender since September 2015. Chief executive Clifford Elphick said that together with demand for high-quality diamonds remaining firm, the company’s benefitted from a group-wide efficiency and cost reduction review. So far, Gem Diamonds has identified annual and once off cost savings of $20 million, which is an increase of $5 million over the figure announced at the time of its interim results. During the period, Gem Diamonds sold a 7.87-carat pink diamond for $202,222 per carat, the second-highest average price in the Lesotho mine’s history. 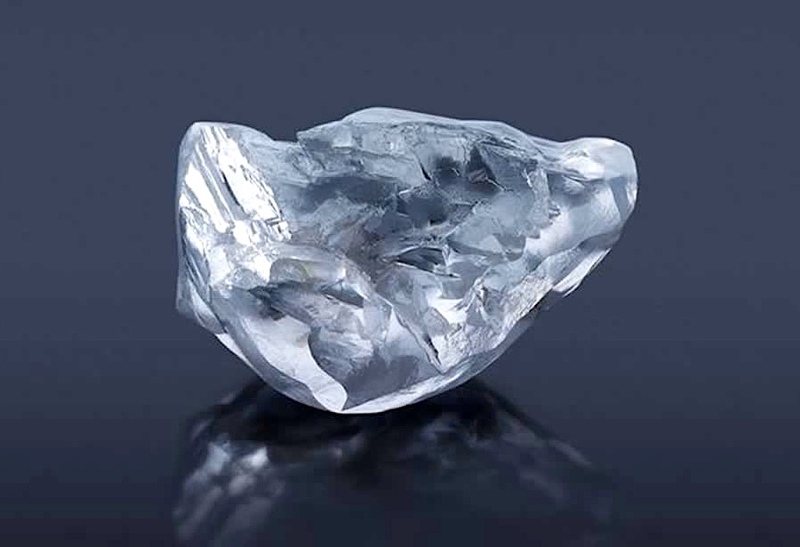 A 55.58-carat, white diamond went for $61,778 per carat, the highest average price for a white diamond from the mine this year, the company said. Other sales in the quarter included a 126-carat stone, which fetched $56,402 per carat. The company also saw an increase in availability of high-end stones, with the Letšeng mine yielding six 100-carat-plus diamonds in the first nine months of the year, compared with just four in the whole of 2016. Total production from the mine jumped 26% to 30,774 carats.